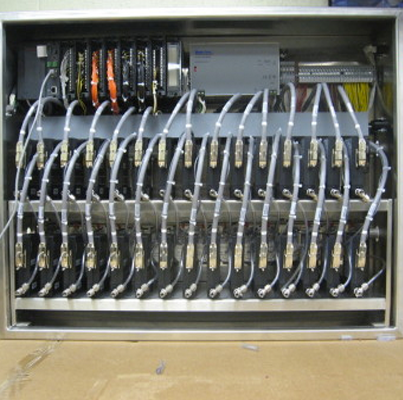 Here is just a small sample of our work. 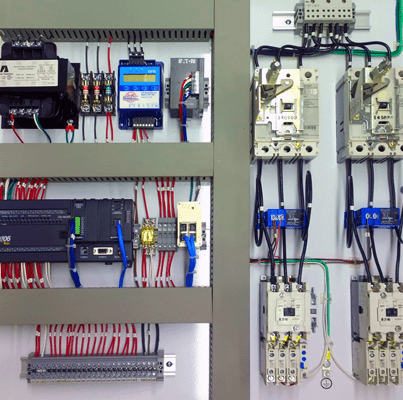 Since 1981, Electronic Control Corporation has completed hundreds of projects for organizations in the agriculture, pharmaceutical, food service, and manufacturing industries that include features such as batch control systems, touch screens, wireless controls, and temperature controls. 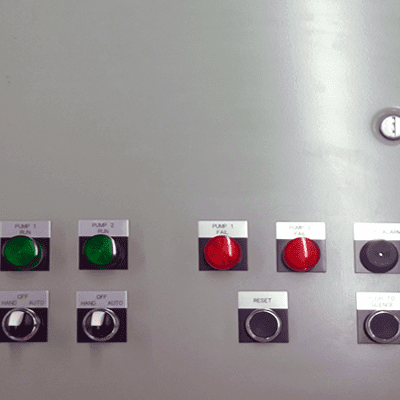 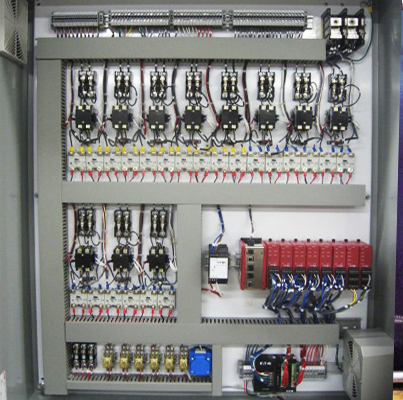 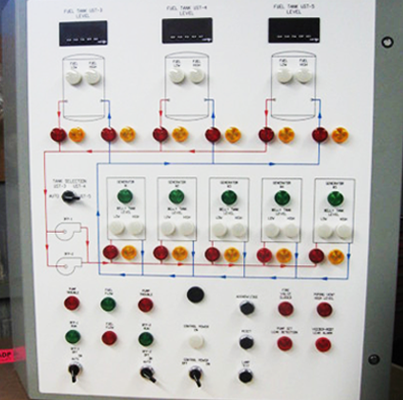 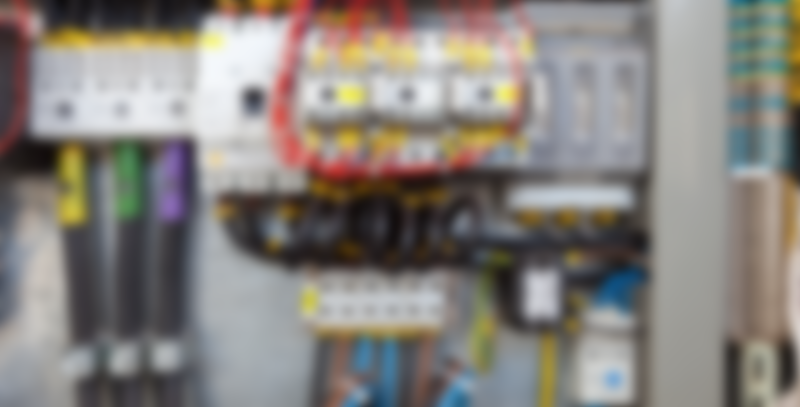 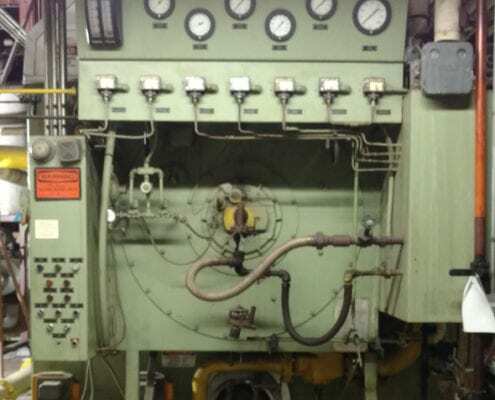 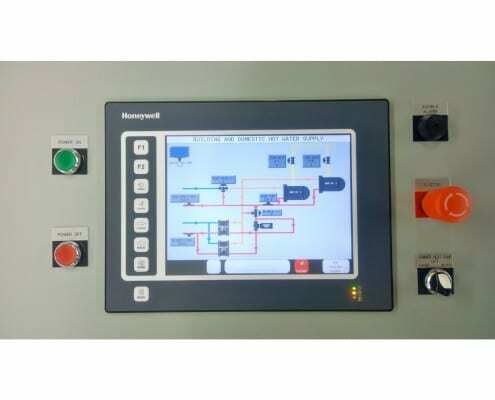 We are known for our automation controls systems, which have helped power hospitals, manufacturing plants, data centers, subway systems, and other critical facilities. 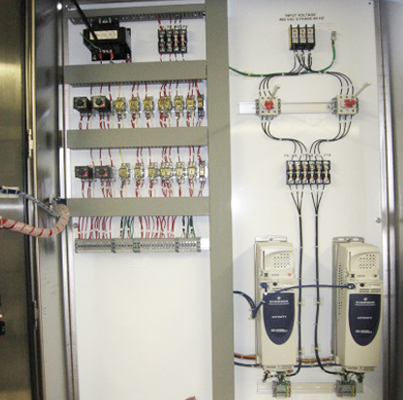 If you would like to inquire about a specific type of project, please get in touch and we will be happy to help you.